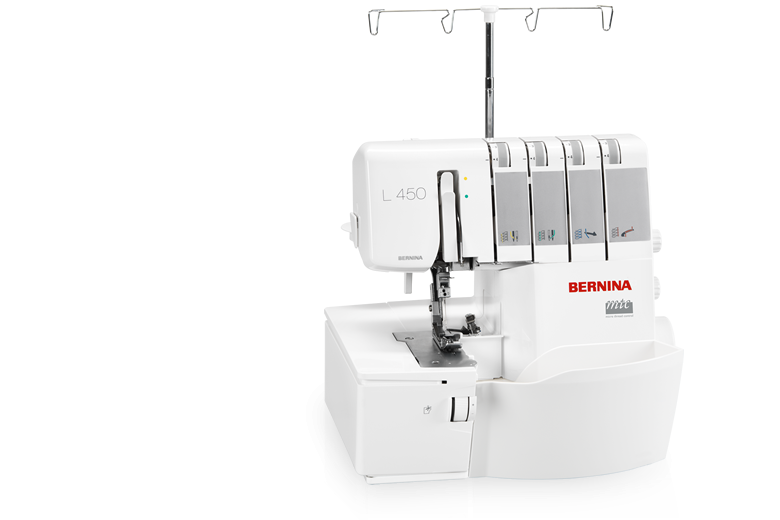 BERNINA L450 - Cut, sew, and finish in a single step! 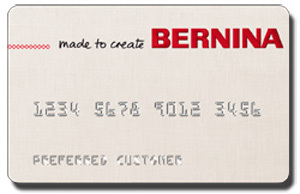 Be sure and visit the official BERNINA L450 page for even more information. 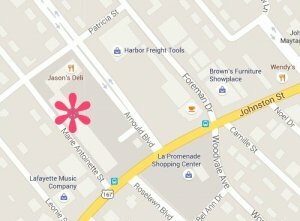 12 months, 0% interest financing is available every day at Lola Pink Fabrics.